Vignac Paun AA (Absolute Archive) Handcrafted from High Quality Wine Selection in Serbia is an amber yellow brandy with rich flavor, full and pure fragrance. 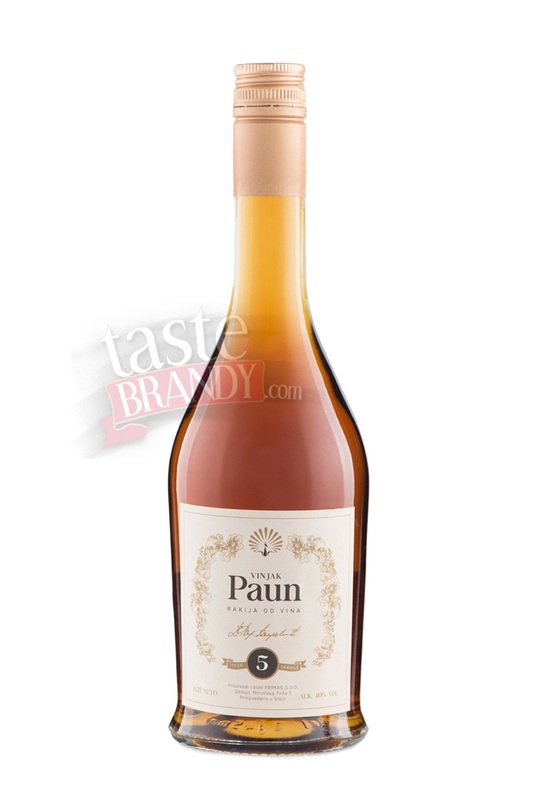 From the cellar of the famous professor Radoslav Paunovic in Serbia comes this also the famous Vignac Paun (Vinjak Paun), the product that is in full the result of the handicraft way of production. 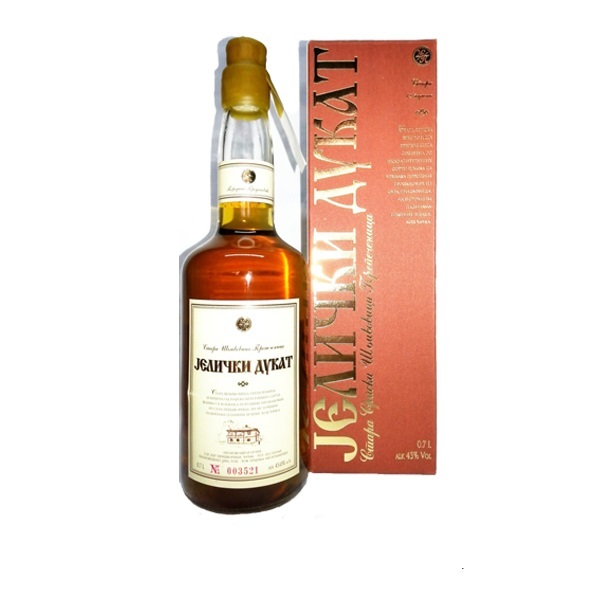 The attentively selection of high quality wines, their distillation of long standing aging in oak casks has for result a brandy with rich, fine and pretty flavor, full and pure fragrance which is remembered. 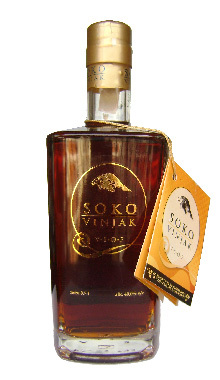 Taste is complex, harmonious, medium full, but with a lot of aromas that range from vegetable, fruit (white dry grapes and orange) to smoked meat. 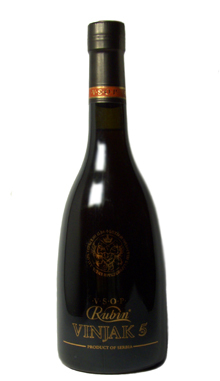 The pleasant acidity of the wine that you feel in the taste after the first sip, indicates the quality, that is, the nature of the vintage whose primary taste (white wine) has not disappeared, but is only enriched by the influence of oak. Excellent!!! 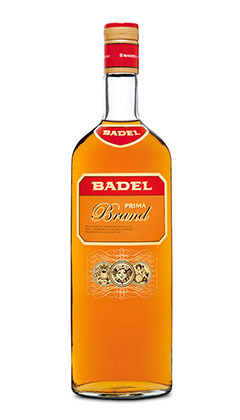 Thirty years ago Professor Radoslav Paunovic, well-known professor from the Agriculture Faculty at the University of Belgrade founded the “Primag”, the family household of frait brandy in Belgrade, Serbia. 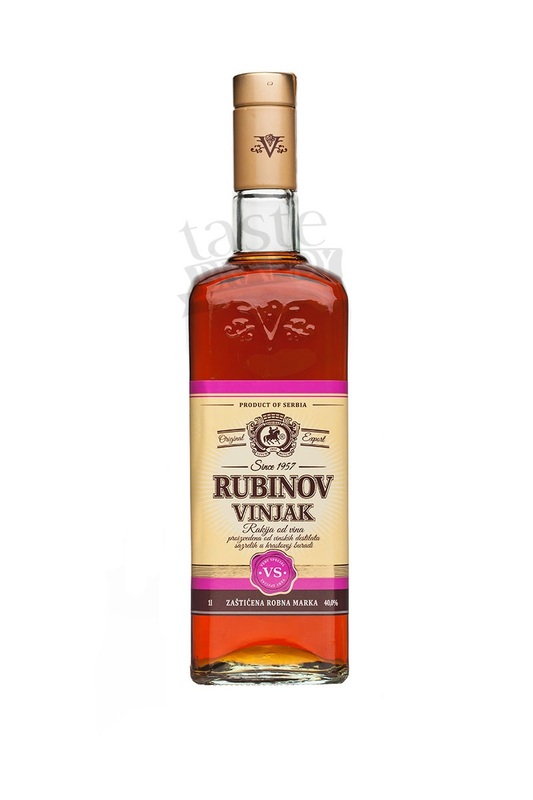 He was the first who initiated and who taught about the technologies of the tightly alcohol drinks on the Agriculture Faculty and he was one of the biggest authority of that branch in this part of Europe. 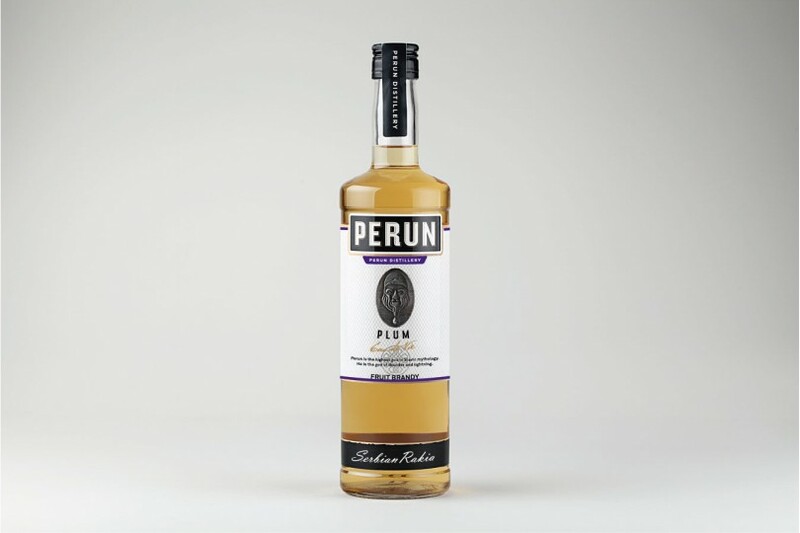 Nowadays PRIMAG produces high quality, tightly alcohol drinks of the range of fruit brandy and wine distillates, using sophisticated technology created by Professor Paunovic. 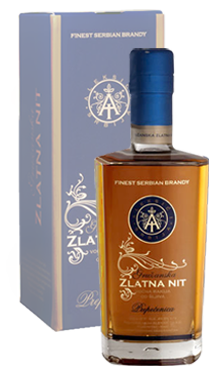 Also, Primag in its family stocks keeps ardent drinks of superior quality because the production uses only raw materials in oak casks long last aging. Therefore Primag is proud with its collection with over 20 national and international achievements for quality of products.